Framework - Developed by Porte Development with estimated completion in July 2016. 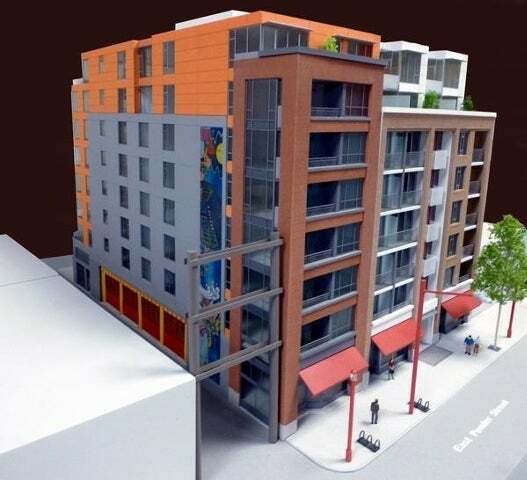 61 modern studios, 1 bed & 2 bed homes located on Pender & East of Main. Warm & welcoming modern finishes include laminate or custom concrete floors. Extensive storage, includes large closets with built-in organizers. Relax from your day in your spa inspired bathroom ... read more. Citadel Heights 2621 Quebec Street in situated at 10th Avenue and Quebec Street in Vancouver's Mount Pleasant neighborhood. The building is on a quiet street and only steps away from everything Main Street has to offer. This central location is close to Jonathon Rogers Park, Major Matthews Park, and Mt. Pleasant Community Center. It is definitely i ... read more. Mount Pleasant Gardens 255 East 14th Avenue is located at East 14th Avenue﻿ and Sophia Street in Vancouver's Mount Pleasant neighborhood. This complex is situated in the absolute heart of the Main Street and the Mount Pleasant neighborhood. 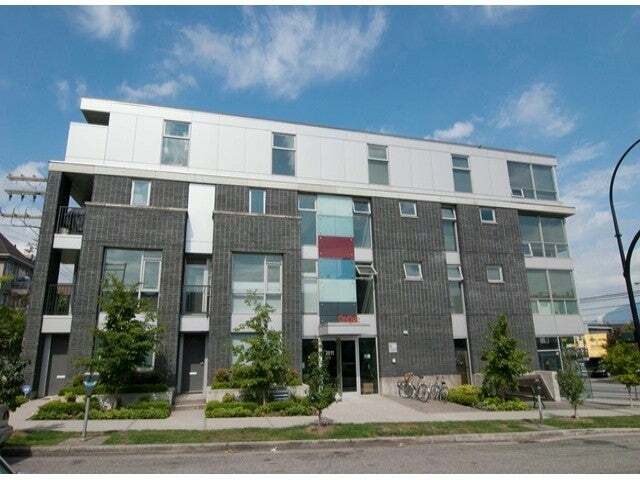 Located steps from Main Street restaurants, cafes, Mount Pleasant Community Centre and to Tea Swamp Park and ... read more. 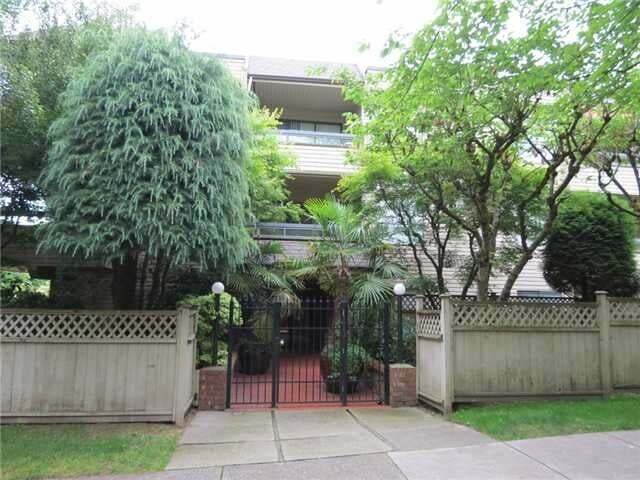 District at 251 East 7th Avenue is located near East 6th Avenue and Scotia Street in Vancouver's Mount Pleasant neighborhood. This complex is half block away from Main Street with its lively and vibrant trendy cafes, shops and services. Just steps to the Mount Pleasant Community Centre, parks including Guelph Park, public transit, Saint Patrick Re ... read more. 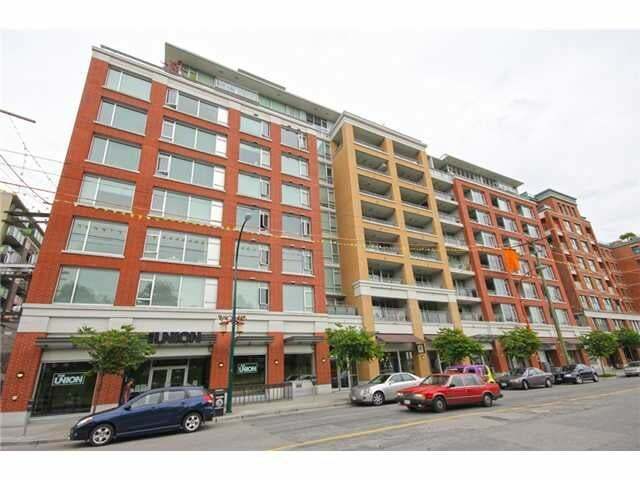 OnQue at 2511 Quebec St is located at the intersection of Quebec Street and Broadway Street in Vancouver's Mount Pleasant neighborhood. Built in 2011, this complex is steps away from Main Street and Broadway and many great restaurants, cafe's and coffee shops. 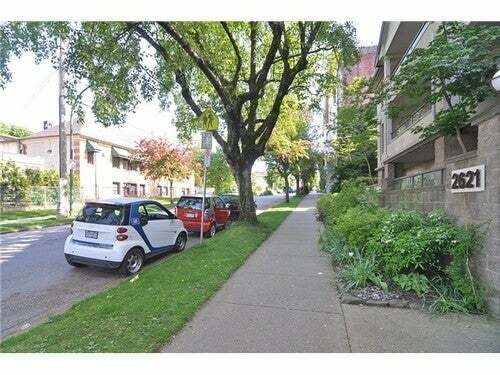 It's just four blocks away from Mount Pleasant Community Center and IGA Marketplace. Two ... read more. 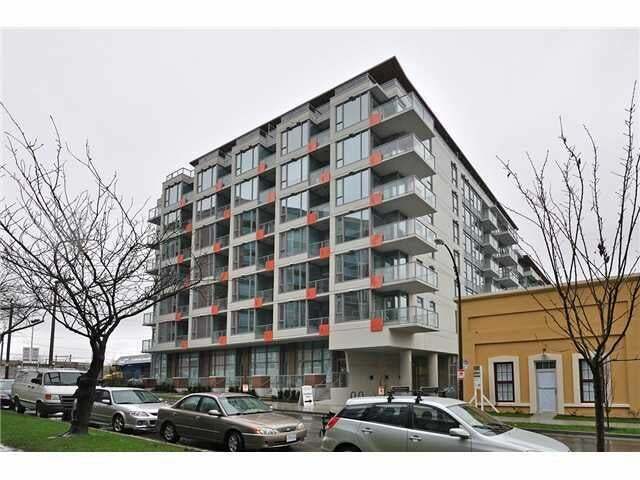 The Deva at 228 East 14th Avenue is situated at Watson Street and East 14th Avenue in Vancouver's Mount Pleasant neighborhood. Deva is not just located in a great neighborhood but also in a very convenient area only one block away from Main Street where a wide variety of shopping, restaurants and coffee shops can be found. This building also gives ... read more. 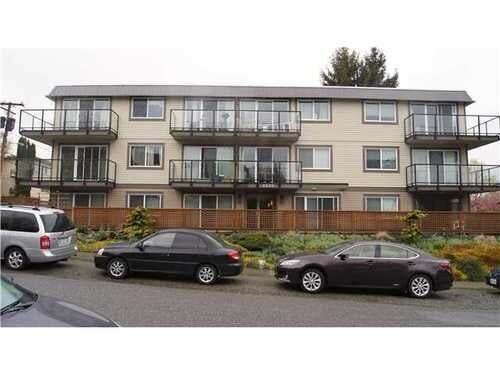 224 East 12th Avenue is situated in East Vancouver's Mount Pleasant neighborhood. The building is steps to Buy-Low Foods, several food markets, coffee shops, banks and numerous East Broadway shopping opportunities and amenities. Some excellent restaurants in the area include Salt & Pepper Grill, Hennessey Dining Lounge, and several Japanese, Chines ... read more. 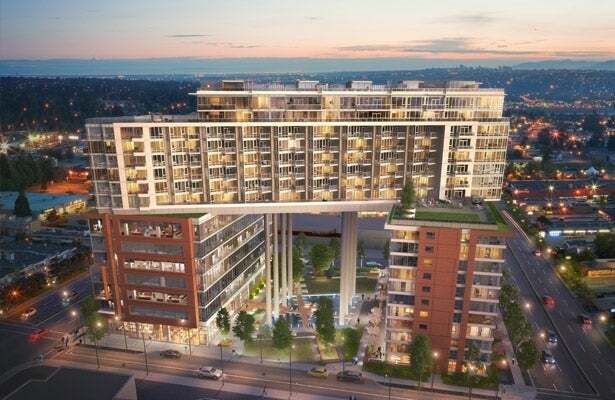 Oasis at 2234 Prince Albert Street is located at Prince Albert Street and East 6th Avenue in Vancouver's Mount Pleasant neighborhood. This complex is steps to China Creek Park, Sahalli Park, Guelph Park, Vancouver Community College, restaurants area, and Catholic churches and institutions, such as St Francis Xavier Church. Oasis is a well maintaine ... read more. Valko Gardens﻿ 2223 Prince Edward Street is located at the crossroad of East 6th Avenue and Price Edward Street in East Vancouver's Mount Pleasant neighborhood. This complex is situated just three blocks from the vibrant Main Street, next to a community garden, close to schools, parks, shopping﻿, and only minutes away from downtown, Thai Son Restau ... read more. 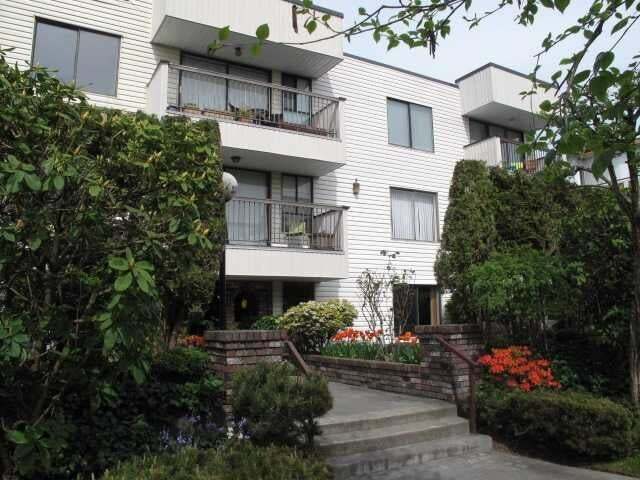 V6A is located at 221 Union Street in East Vancouver's Mount Pleasant neighborhood. 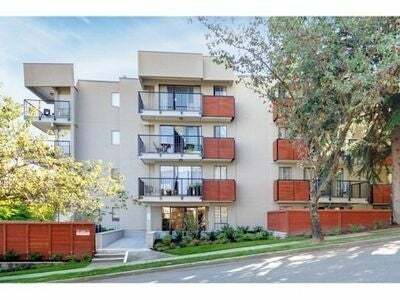 V6A is conveniently located moments away from Tinseltown shopping, Vancouver's Seawall, the Olympic Village and transit lines. The complex was built in 2010. It has 128 open-concept homes offering maximum flexibility. V6A offers concrete construction, modern rainsc ... read more. Wood Dale 2142 Carolina Street is located at the crossroad of Carolina Street and East 5th Avenue in Vancouver's Mount Pleasant neighborhood. 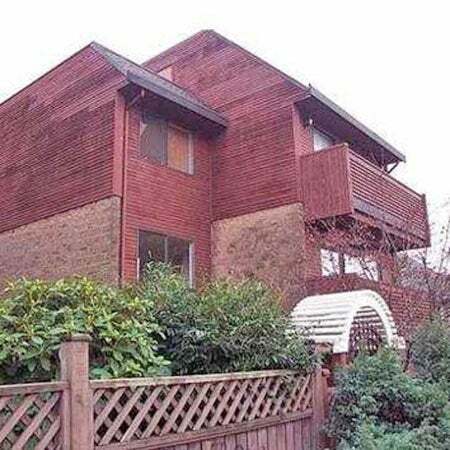 Wood's Dale location is in a very popular neighborhood, in a convenient area within walking distance to Main Street and Commercial Drive. 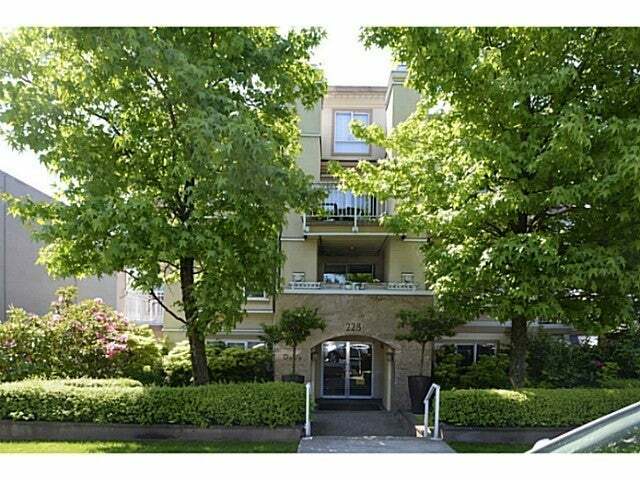 It is steps to public transit, including bus and Sky Train, and on a s ... read more. Lee Building 175 East Broadway is located at East Broadway and Main Street in East Vancouver's Mount Pleasant neighborhood. This famous and historic building has a very accessible location in an area with local amenities, entertainment venues, recreational facilities, schools, shopping and restaurants within a short distance. The notable landmark ... read more. Block 100, 1695 Main Street consists of three blocks: Quebec, Centre and Main and it is located at Quebec St and 1st Ave in East Vancouver's Mount Pleasant neighborhood. 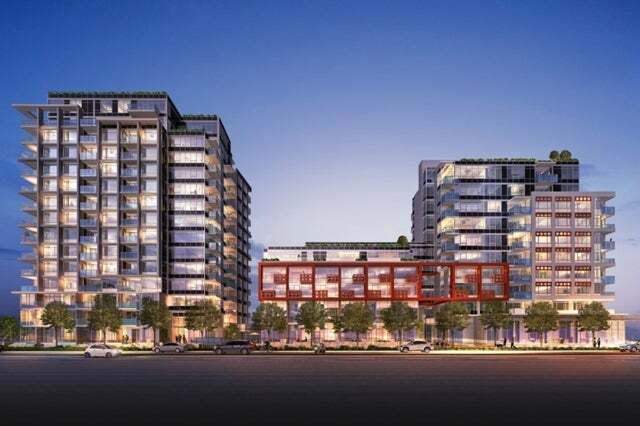 This complex is located in a very convenient area of southeast False Creek that allows residents to walk to a Canucks game at Rogers Arena, to discover the eclectic mix of boutiqu ... read more. 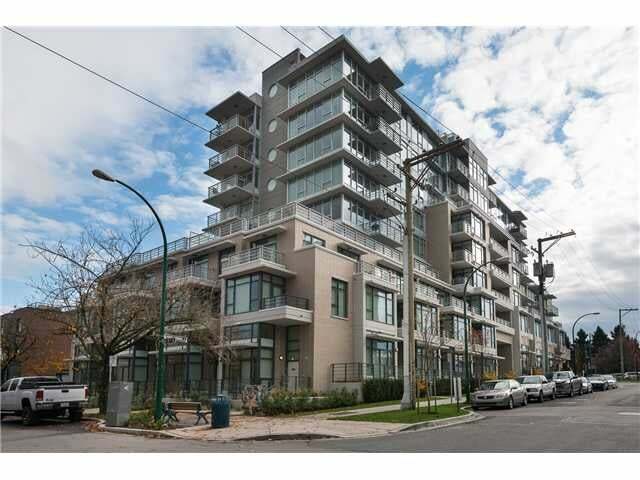 Central 1618 Quebec St is located at Terminal Avenue and Quebec Street in East Vancouver's Mount Pleasant neighborhood. 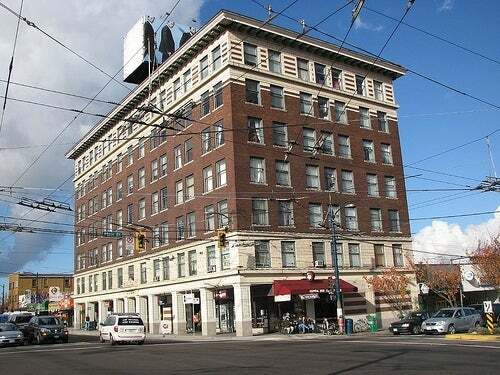 Central is located a couple blocks from the Main Street Skytrain Station. Central complex is conveniently connected to everything you love about Vancouver. Downtown, Kits, Main Street — you name it. Potential radiates in every dir ... read more.